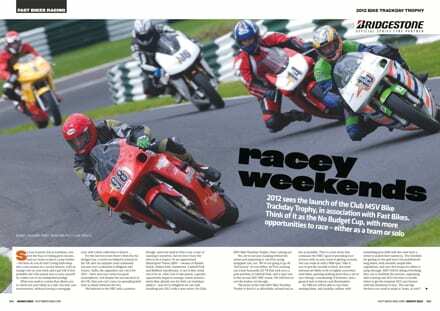 If you’re a novice racer looking for a way to get on track without having to rob a bank – this is the perfect answer: The Club MSV Bike Trackday Trophy. This fantastic new series, hosted by Club MSV and supported by Fast Bikes, establishes the bridge between being a fast trackday rider, and going racing. 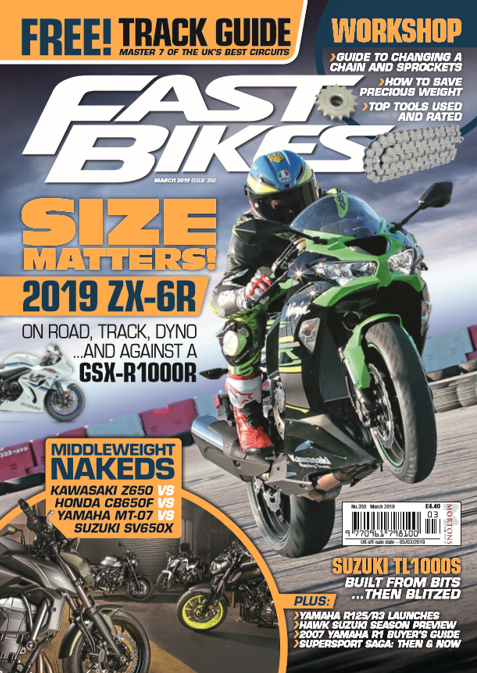 Read all about it in the new issue of Fast Bikes, on sale now.